This website provides local residents and visitors to the area with all of the information they need. Spurstow is a civil Parish within the unity authority of Cheshire East Council.The Parish Also includes the settlement of Spurstow Sketh and part of Radmore Green. Nearby villages include Bunbury and Haughton and Peckforton. Mentioned in the Doomsday book as "Spurstone" the village was mainly land owned by John Aldersley and later George Spurtow, until the end of the line in 1685, when the estates were sold to Sir Jonh Crewe. Most of the land is now owned by Peckforton Estates. Situated 4 miles to the south of Tarporley, the Parish consists of 152 houses and 335 residents. Spurstow is split into 2 parts with the main settlement to the west of neighbouring Bunbury and with the exeption of isolated houses,the southerly part is 2.5 miles away and wraps itself around the village of Haugton, the gap being filled with open Cheshire Countryside. 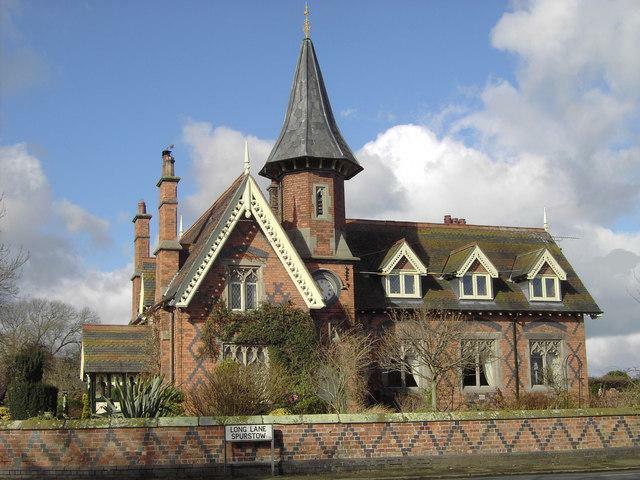 There are 17 listed buildings in the Parish and the old School house (now a private residence) dating back to 1872. The 2018 meeting dates for Spurstow Parish Council can now be found on our Meeting Dates page.